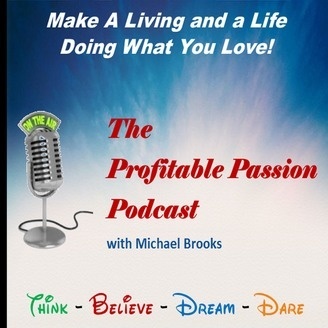 Inspires and encourages aspiring entrepreneurs to build a small/home business startup based on their unique passions. 4 reasons traditional business plans are DOA before the ink is dry in today's world and a proposed better alternative. 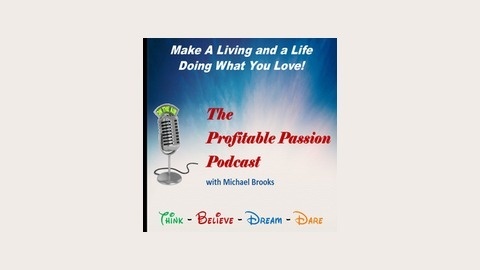 Download the Living Business Plan template that goes with this show at http://profitablepassion.blog.com.